Northwest Fire Systems is your one stop shop for fire protection in Bellevue, WA. Some of our services include fire extinguisher recharge services, fire sprinkler system testing as well as fire alarm system inspection by our qualified technicians. 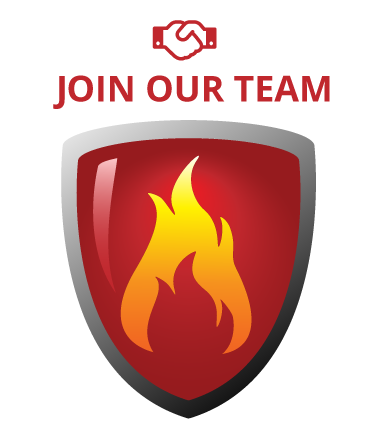 We are a family owned and operated company that is dedicated to bringing customer centered fire protection services to you and providing all that you need in terms of fire protection in one place. See reviews of our service to see why our customers in Bellevue, WA are constantly satisfied with our products and services. Crew showed up on time and completed job with no problems. On time and good communication, great job! Was impressed on the quick, thorough service provided. Excellent representatives of their company. Re-installment of P-2 Dry System branch line. Repair leak on Dry system loss of air pressure.